10 x € 12.30 / mėn. ? 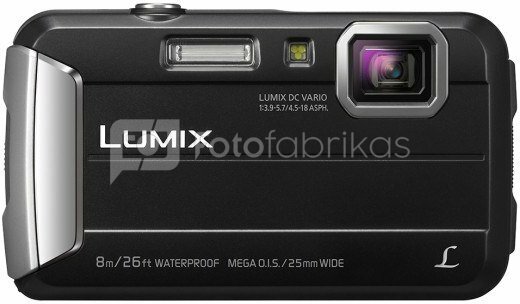 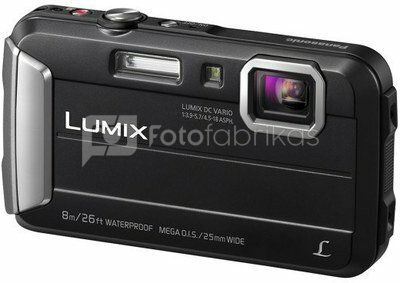 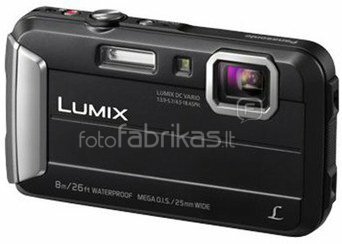 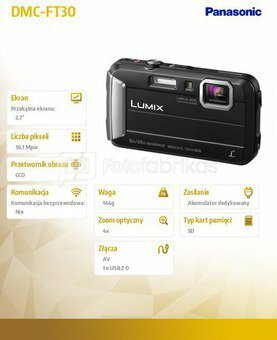 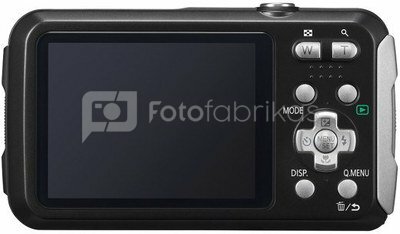 The LUMIX DMC-FT30 offers extra toughness by extending its waterproof performance to 8 m. A variety of special modes, including Time Lapse Shot and Creative Panorama, and a host of attractive filter effects, are added to expand the shooting experience. compensated to produce sharp, clear images.